It’s a great feeling to be able to help! When it comes to breast cancer awareness you can donate, fundraise and partner with the National Breast Cancer Foundation, INC and become a part of something much greater. Stay on top of yearly mammograms and basic checkups with your Doctor to stay on top of your health. Early detection is key and unless you’re regularly checking to make sure, you stand at risk to catch the disease too late. If you notice any changes to your breasts or find any unknown lumps, consult your Doctor to be sure it’s not an indicator of something more serious. You can also perform monthly breast exams on yourself as another form of early detection as well. In fact, nationalbreastcancer.org states, “ Forty percent of diagnosed breast cancers are detected by women who feel a lump, so establishing a regular breast self-exam is very important.” Men get breast cancer, but it is a rarity as approximately 1% of breast cancers occur in men. 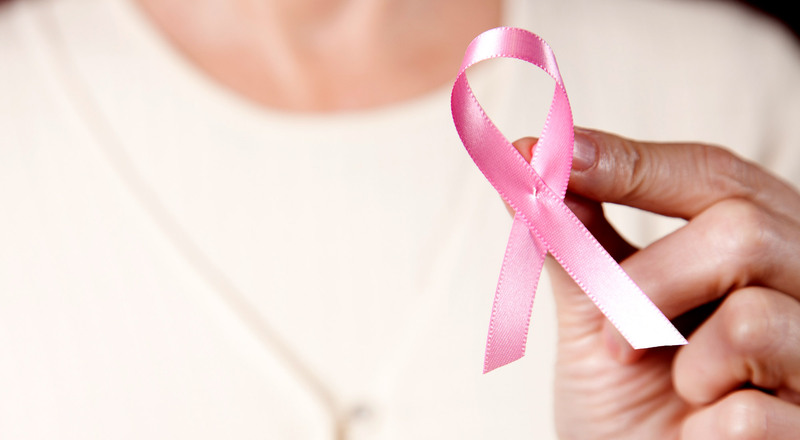 Most breast cancers are found in women who are 50 years old or older, but breast cancer also affects younger women. Changing basic lifestyle habits may also help keep your body strong, like exercise and eating healthily. If you’re unsure about how to find the right diet for you, make an appointment with a nutritionist to help get your body the nutrients and balance it needs to remain as healthy as possible. Another great way to stay in shape and support the cause is to find Breast Cancer walk/run near you! What better way to burn calories all while supporting the hundreds of thousands of women who have been affected. To find a walk/run campaign near you, click here. Life will never be the same, but it’s not always a bad thing. I am not the same person, but I like who I am. I have faced my greatest fears and was given the gift of a longer life. There will always be struggles related to this past illness, but with my amazing husband, family, and friends, I know I can push through it. My advice is to know and listen to your body. Ladies, you are never too young to notice a change. If you feel a lump, contact your doctor and get it checked out.